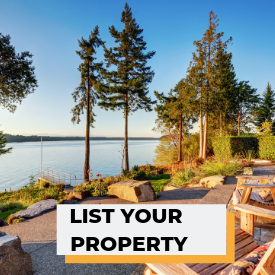 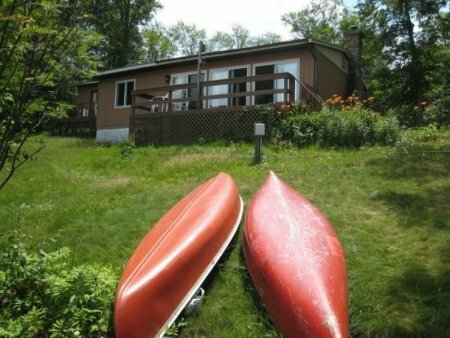 Peace, Privacy, Tranquility Just Minutes from Total Excitement and Adventure! 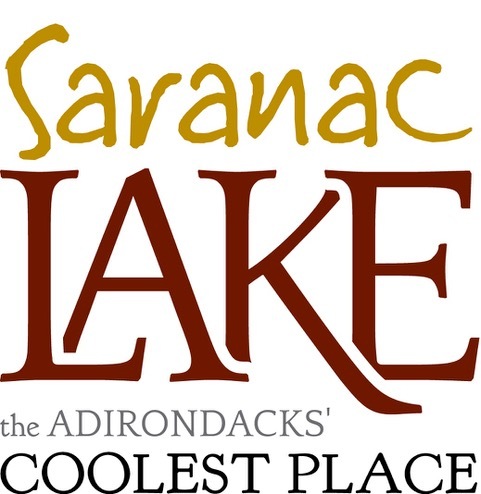 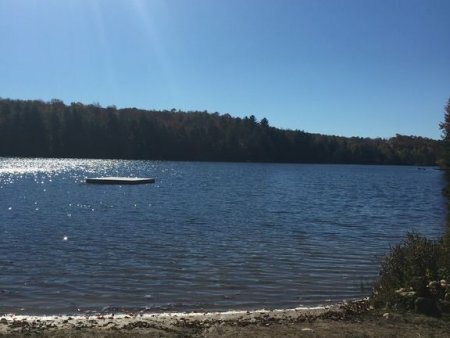 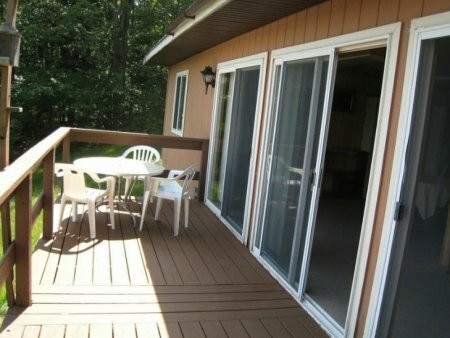 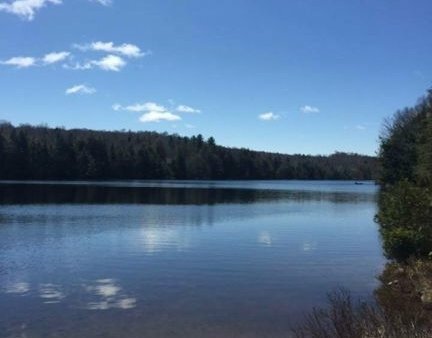 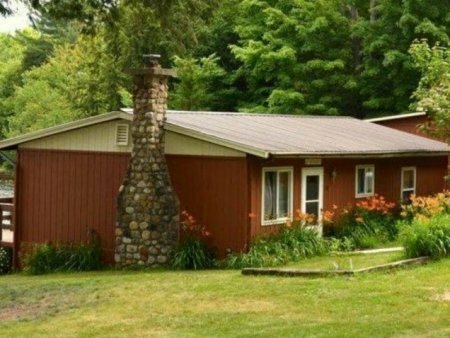 Peace, Privacy, Tranquility Just Minutes from Total Excitement and Adventure in Old Forge! 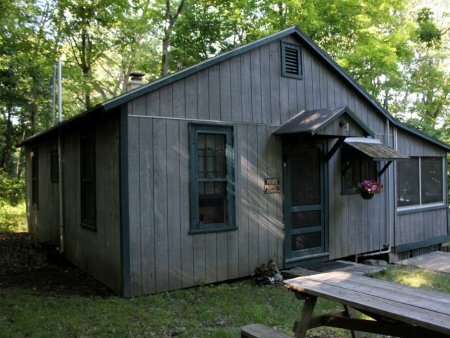 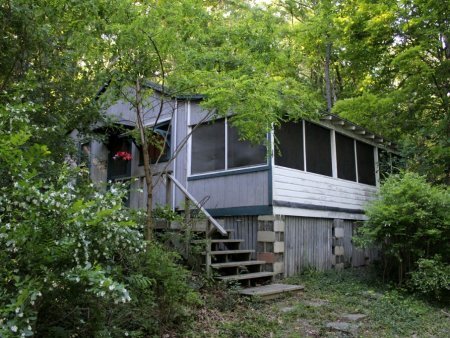 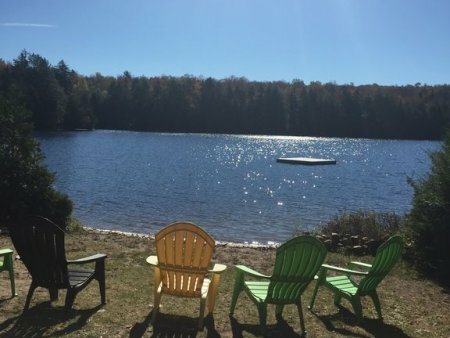 With one of the best Tupper lake views at Curtigay Cove, this perfectly-sized cottage sleeps up to 7 people comfortably. 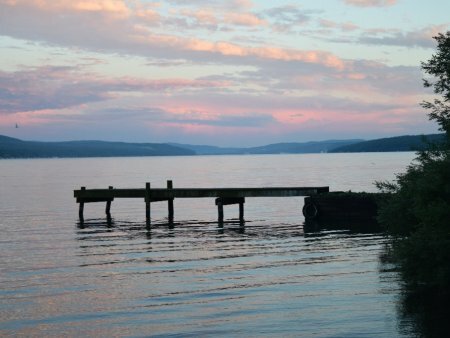 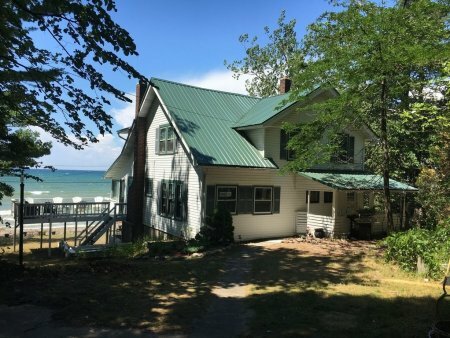 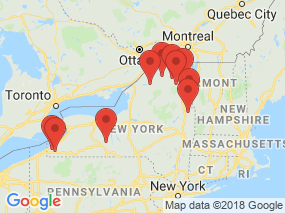 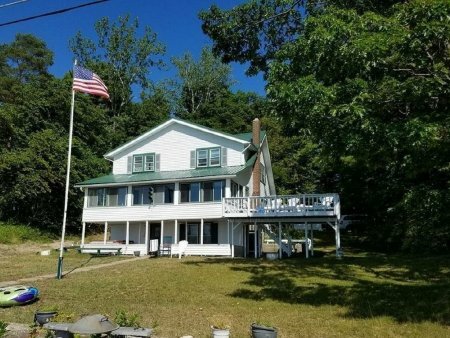 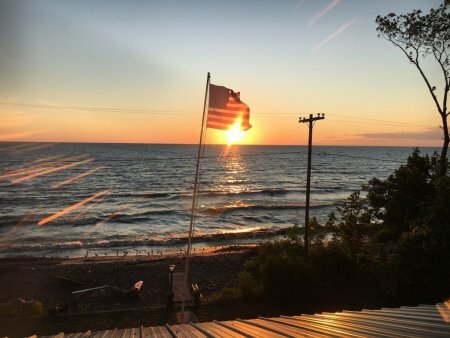 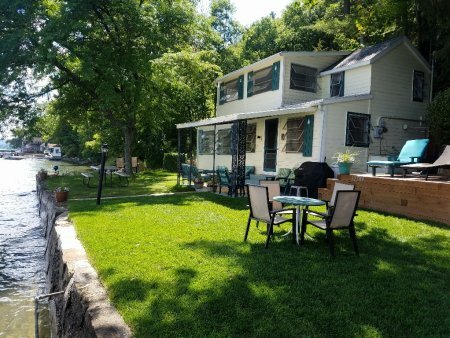 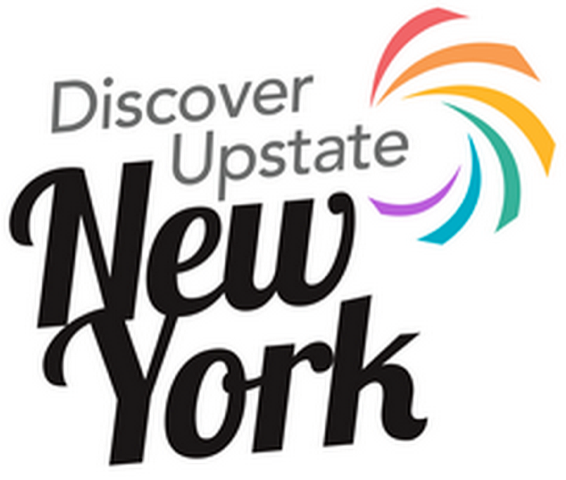 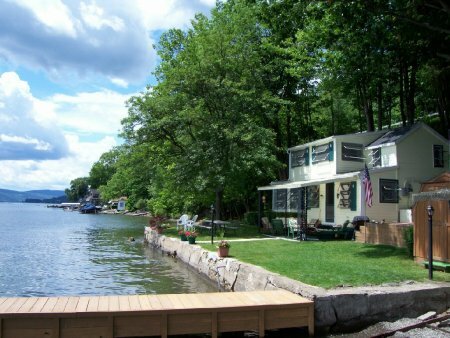 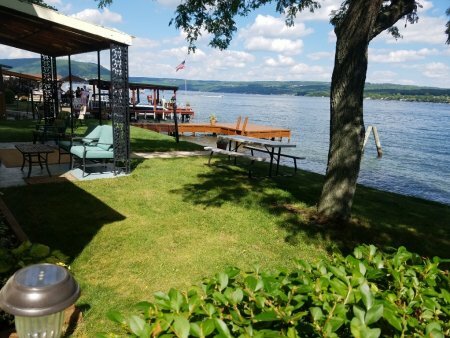 Overlook is a traditional 2BR summer cottage situated on the west side of Seneca Lake; its private beach and dock give you unparalleled privacy and serenity!